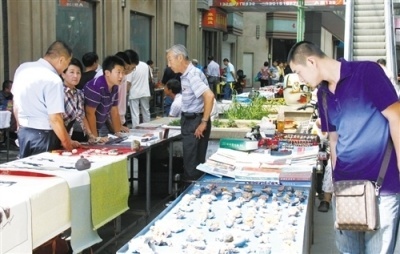 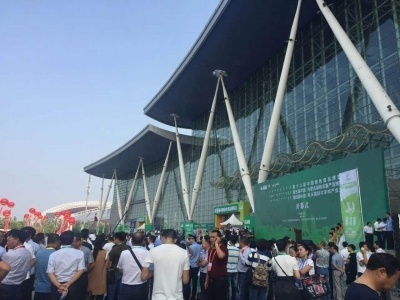 The exhibition industry, which is called "the window of touching the world", is a new engine of China's economic growth. 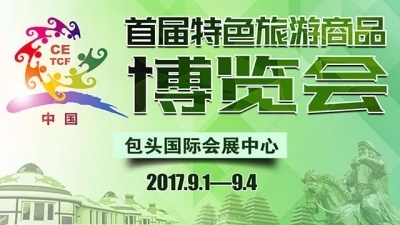 To organize exhibition activities is an important work determined in the Outline of the national plan for cultural development during the 13th five-year plan period. 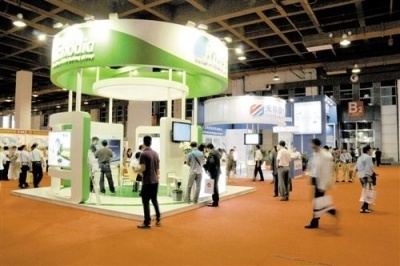 In recent years, Baotou exhibition industry developed gradually from small to large, from weak to strong. 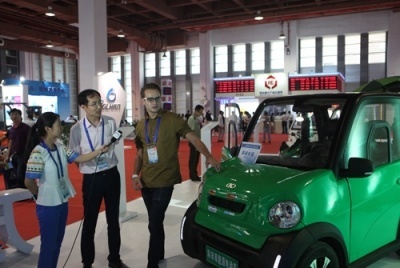 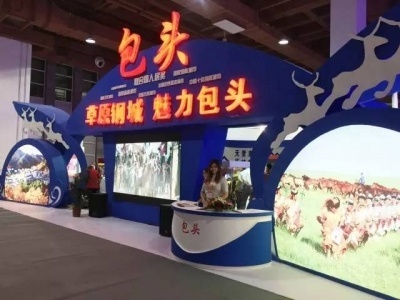 The successes of exhibition activities have greatly enhanced the international publicity and influence of Baotou city, and the exhibition has become an important way for the city reaching out to the world and the world come to know Baotou. 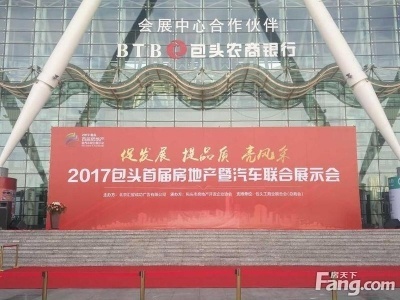 In the past five years, hundreds of exhibitions have promoted the economic and social development of Baotou, improved the image of the city, enhanced the city civilized image and enriched the cultural connotation of the city. 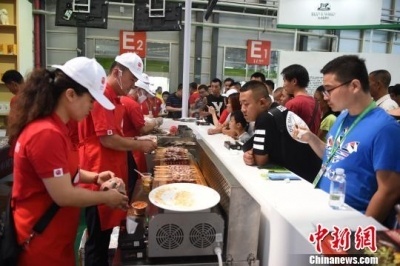 A large number of brand exhibitions such as book fair, featured tourism commodities fair and green food expo held in Baotou, have made significant influences in the whole country and even the world. 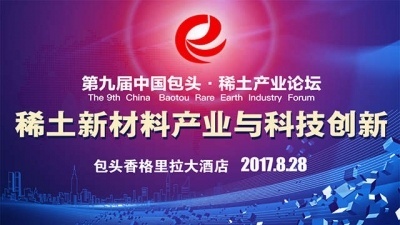 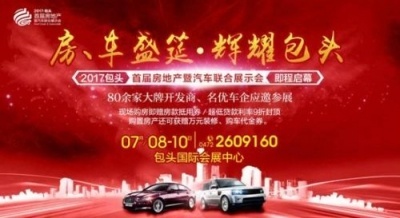 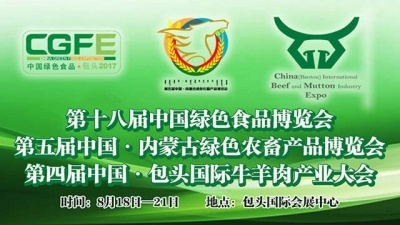 In the new era, Baotou exhibition industry will open a new chapter. 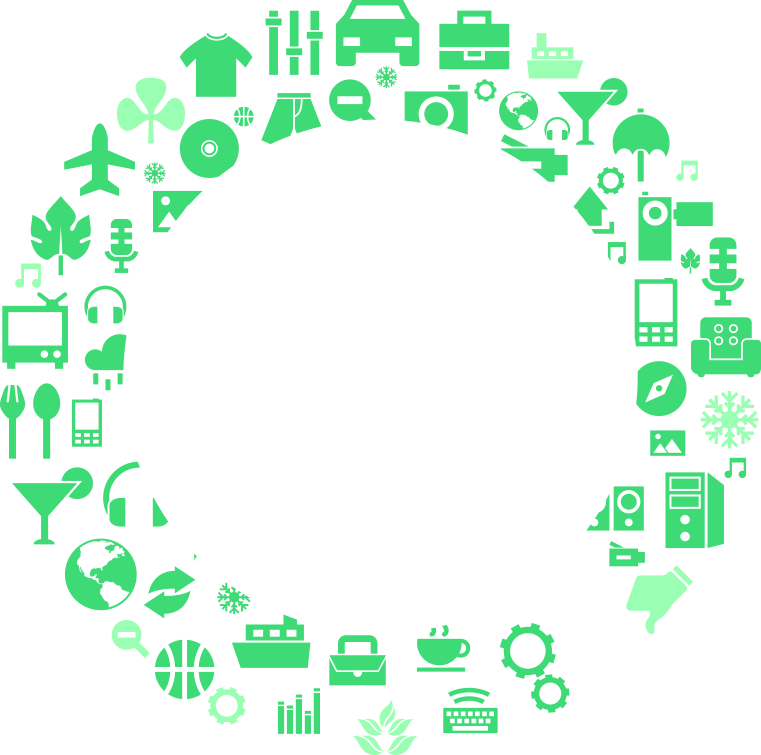  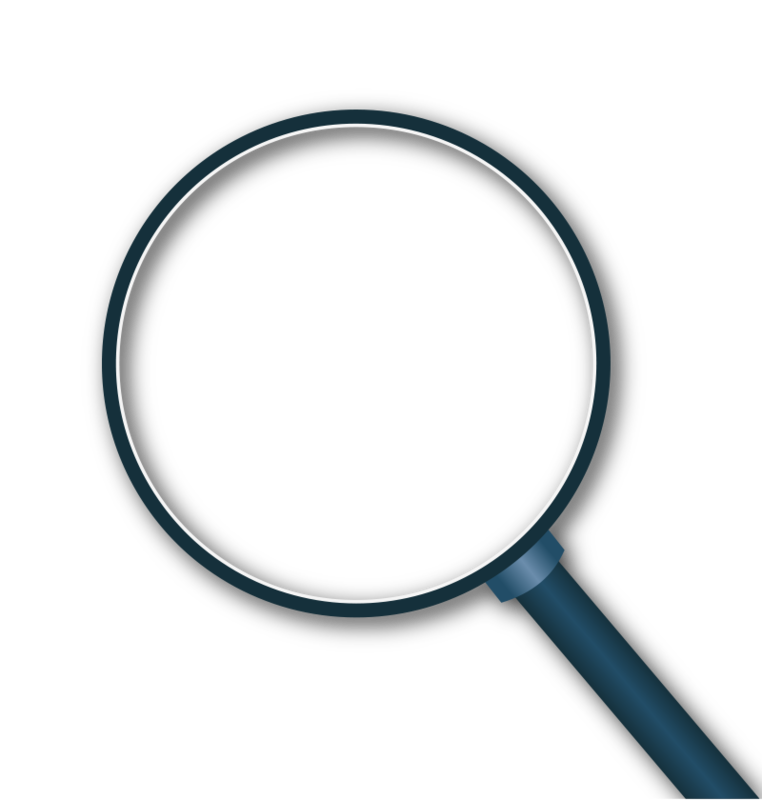 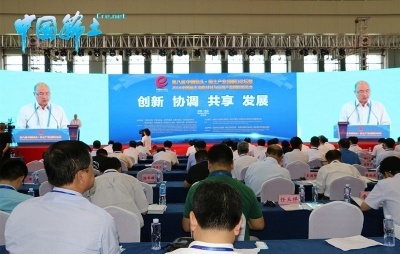 The process of pushing forward informatization , marketization, branding, professionalization, internationalization, and the extending of upstream and downstream industry chain will be the new highlight of innovation and development of Baotou exhibition industry. 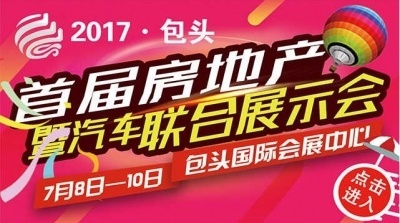 会展经济如何再上新台阶？How will the exhibition economy go up a new stage? 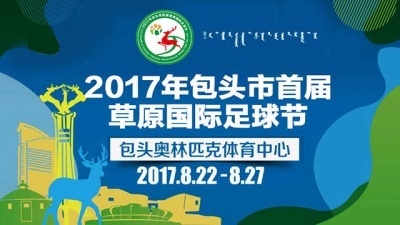 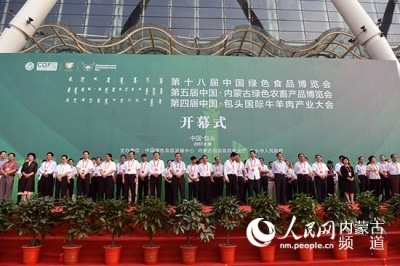 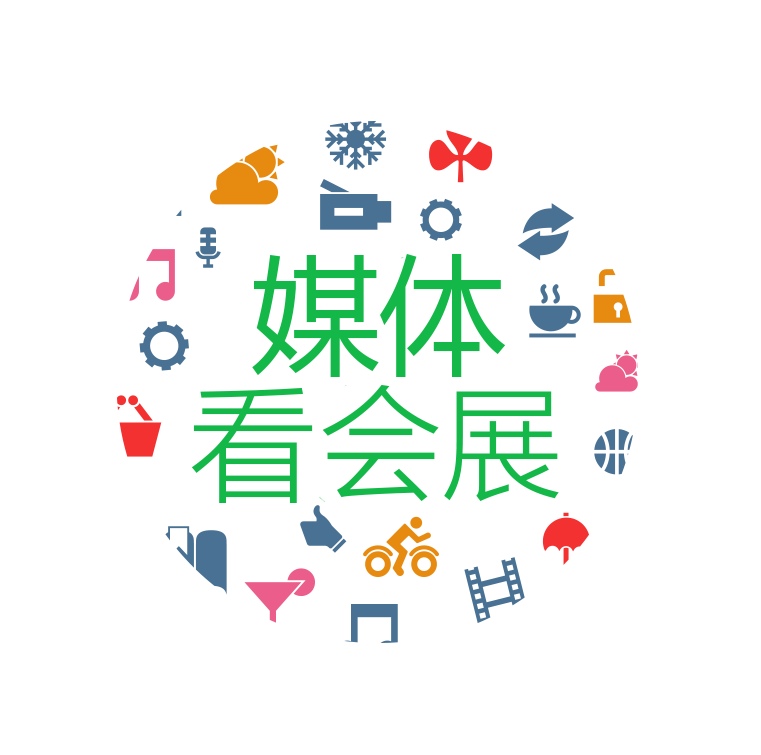 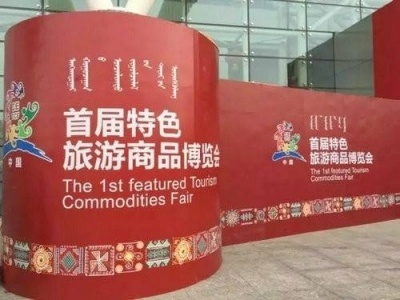 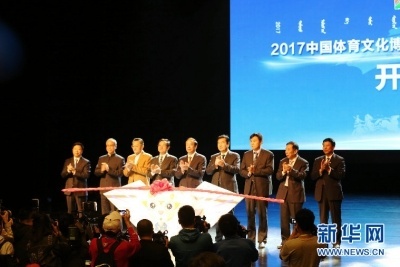 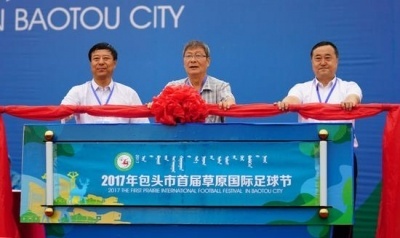 首届特色旅游商品博览会实现订单交易额47.8亿元！The first special tourism fair realized the order turnover of 4.78 billion yuan!